Home > E-cigarettes > Eleaf iStick Pico RESIN With MELO III Mini Kit > Give Up Smoking > Starter kit > Vape > vape kit > vape life > E-Ciga = An Effective Way to Give Up Smoking? Though in most people's views, E-cigar always is bundled with cigarette by electronic cigarette merchants. On one hand,in order to generalize the use of E-cigar, merchants intend to take advantage of popularity of traditional cigarettes. On the other hand, this advertise mislead the public's image of E-cigar. Though they look like very similar in the form, but their position and receiver is different. What a fresh vaper concerns most is whether electronic cigarette could really help smoker to give up smoking? Keeping a suspect in mind to new thing is reasonable for people. When we begin to talking about giving up smoking, we want to discuss that why quitting smoking is so difficult? Giving up smoking, is a hard and complex process which not only relate to mentality but also physiology. To some degree, smoke is similar with poison. Most smokers don’t realize that the addiction in physiology is very easy to get rid of, because the reaction of nicotine is slim without any obvious pain. When a smoker begins to give up smoking, what he suffer most is the torment in mentality. Especially when smokers suffer from heavy stress, he would turn to cigarette to fill a feeling of "vacancy". 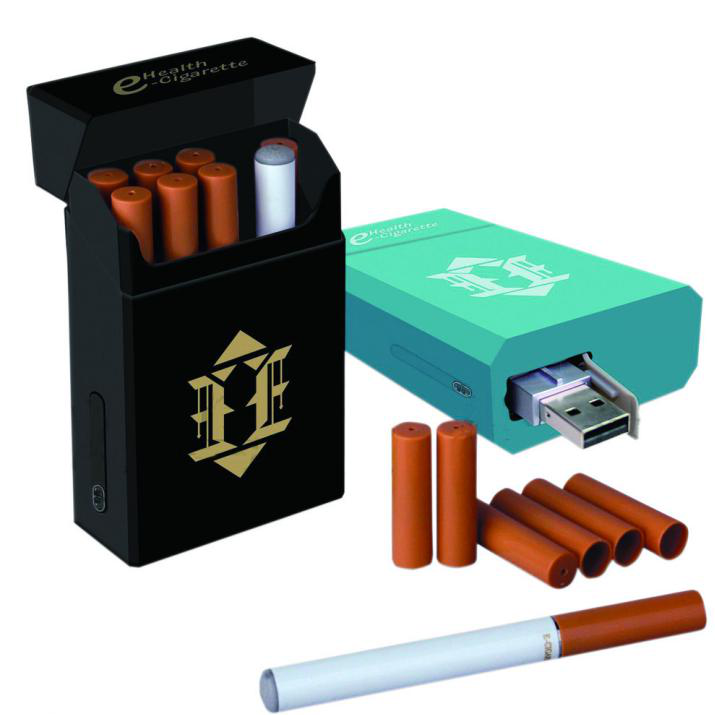 Comparing with other nicotine products , E-cigar is more close to the using habit of tradition cigarettes. Many smokers use E-cigar in a proper way, successfully relief their strong addiction to the cigarette. As for get rid of the addition of cigarette, the most important is your willpower. 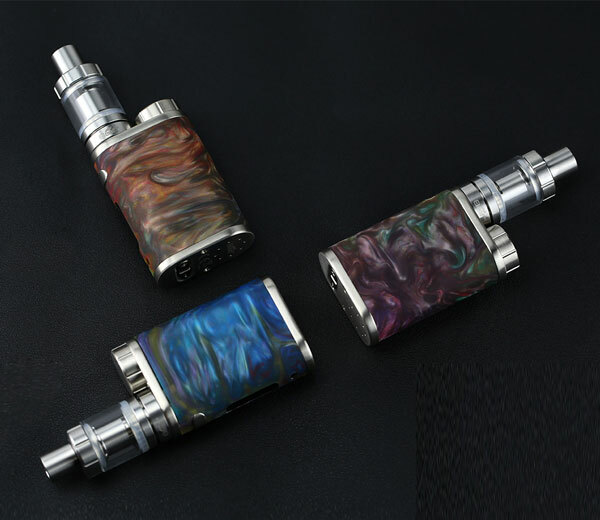 If you want to try E-Ciga, the Eleaf iStick Pico RESIN With MELO III Mini Kit would be a good starting point.